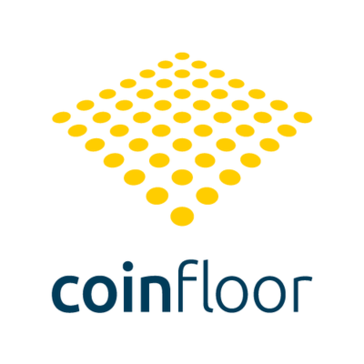 Coinfloor Exchange is the UK's longest standing bitcoin exchange, focussing on trust, security and reliability since early 2013. Poloniex is a leading cryptocurrency exchange offering a wide variety of digital assets. BTCC is a digital asset platform offering exchanges, mining pools, and wallets. HitBTC is the most advanced cryptocurrency exchange with markets for trading between Bitcoins, Ethereums, Litecoins, Dogecoins, Monero, USDT and more. Cryptopia aims to be more than just another exchange, our focus is on the user experience of the crypocurrencies themselves. Bitfinex offers the most liquid exchange in the world, allowing users to easily exchange Bitcoin, Ethereum, EOS, Ripple, Litecoin, Bitcoin Cash, Ethereum Classic, NEO, Iota, Monero, OmiseGO, Dash, Bitcoin Gold, Zcash, TRON, Santiment, Qtum, ETP, 0x, QASH, Eidoo, RCN, YOYOW, Time New Bank, Status, iExec, Golem, SpankChain, Augur, Streamr, Basic Attention Token, aelf, FunFair, SingularDTV, AidCoin, Decentraland, Aventus, and Ethfinex Nectar Token against USD or BTC with minimal slippage. Bittrex is a U.S. blockchain platform providing real-time trading and industry-leading security. * We monitor all Coinfloor reviews to prevent fraudulent reviews and keep review quality high. We do not post reviews by company employees or direct competitors. Validated reviews require the user to submit a screenshot of the product containing their user ID, in order to verify a user is an actual user of the product. Hi there! Are you looking to implement a solution like Coinfloor?